If you’re like many companies, you probably got started with EDI in response to a compliance requirement from a retail trading partner. What may seem like a relatively straightforward task of complying with one trading partner’s EDI requirements can quickly become unwieldy as you start doing business with more companies. 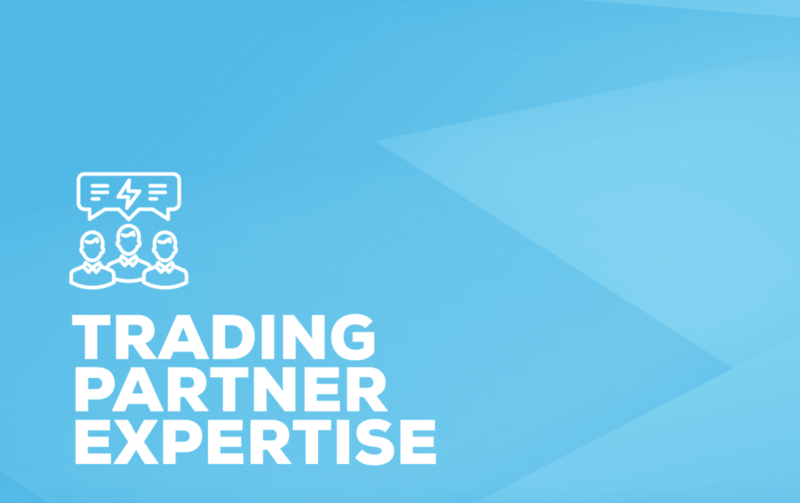 That’s why it’s critical to select an EDI provider that has expertise in the business requirements of the trading partners you work with today—and plan to work with in the future. Your trading partners—whether they’re retailers, grocers or distributors—document their business processes and rules in what is known as a “rule book.” These rule books can be hundreds of pages long, and cover areas such as EDI document requirements, order fulfillment model requirements, and requirements for labels and shipping documentation. Failure to comply with these rule books can lead to chargebacks, delayed shipments and damaged customer relationships. Full-service EDI providers such as SPS Commerce take ownership of understanding these complex and ever-changing business rules and requirements. They have expert staff dedicated to building and maintaining intricate EDI “maps” that allow you to share information with your trading partners in a compliant manner. Without this full-service approach, your company will be forced to deal with the tedious and time-consuming work of making spec changes and updates on your own. How common are rulebook changes? Many retailers change their requirements multiple times a year, often with little notice to their suppliers. For example, in the past year, Walmart USA made 19 rulebook changes, Mills Fleet Farm made 17 changes, and Bed Bath & Beyond made seven changes. These changes most often occur because the retailer has adopted a new order management model or shipping method, and as a result, suppliers must comply with new ordering or label requirements. In total, SPS Commerce made approximately 9,000 requirement changes on behalf of its customers in the past year. To learn more about how an EDI provider’s trading partner expertise can help you avoid EDI maintenance headaches, download our white paper: Evaluating Your EDI Options: Seven Building Blocks of Full-Service EDI.